Since 1993, Jen has worked full time in camping and she joined us as the Executive Director at Camp Couchiching in 2016. Jen is no stranger to the Lake Couchiching area as she worked at Camp Wahanowin, YMCA Geneva Park in the 1980's & 90's and was the Camp Director at Camp Couchiching for the summers of 1997 to 2003. 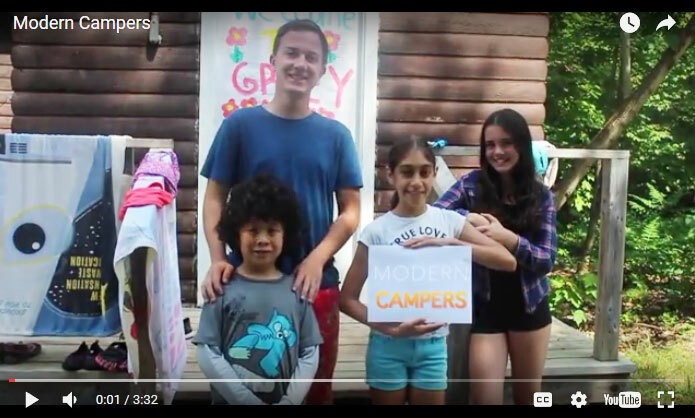 Between her "stints" at Camp Couchiching, Jen worked with both provincial and national non-profit camping programs with Girl Guides, Canadian Diabetes Association, the YMCA-YWCA of Guelph and Autism Ontario. Jen is one of the trainers in Canada for the International Camp Director's Course and also shares her time and knowledge with the Ontario Camps Association on their Standards' Committee. Jen's family join her at camp during the summer too. Her husband, Dave Buddell, is a former Geneva Park and Camp Couchiching employee. He is a teacher with the Halton Board of Education. Dave and Jen were married in the Camp Couchiching Chapel in 2001! 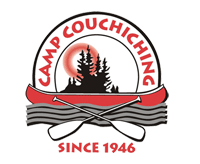 Their daughter Tessa is a keen Camp Couchiching day and overnight camper. Their dog, Trixie, is a mid-sized brown, poodlex, loveable mutt. 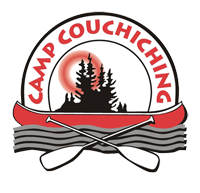 Contact Jen through email at jen@campcouchiching.com or at the Camp office anytime. Since age 7, when she first attended camp, Oona has been a strong believer in the camp experience and its ability to positively impact lives and transform individuals. She has worked in both day and residential camp settings, and is proud to have worked closely with some of Ontario’s most recognized camping organizations. Her career includes stints with Camp Trillium, YMCA Cedar Glen, YMCA Northumberland and Camp Oochigeas. Oona graduated from Brock University with a Bachelors of Kinesiology and most recently completed a Bachelors of Education focusing on experiential education opportunities. Throughout her career she has earned a reputation for developing inclusive youth programs. 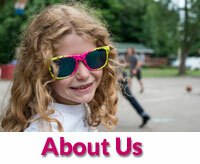 Providing an active, positive experience for all children through camping has always been Oona’s passion. Oona has been our central person and fearless leader as Camp Director at Camp Couchiching since 2012 and is typically found with her friendly Bernadoodle dog, Gryffin. Ross has been involved in a variety of camps and outdoor centre's throughout his career and camping has always been an important part of his life. Graduating from Bioethics and Politcal Science at the University of Toronto, Ross became passionate about the relationship between people and their environments. Having been a part of start-up businesses in both the non-profit and commercial sectors, Ross thrives in roles that incorporate continuous learning. Ross feels the camping movement is synonymous with personal development and social value. Participants are given an experience-based way to engage, learn, and grow. 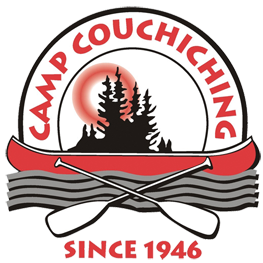 These invaluable aspects of camping become a reality everyday at Camp Couchiching and Ross is pleased to be a part of such an amazing community. Ross is currently working part time with our organization while he finishes his Masters in Community Engagement and Social Justice at Laurier. Don't worry though, he'll be back in September 2018. Angie Matthews has been our front line administrative ambassador since 2010 and starting in November 2017, has moved onto our Director team as the Director of Operations. She'll be overseeing Administration, Facility and Food Service. Angie is a wealth of local knowledge, she's an Orillia born gal! Angie's experience as an Events Coordinator at YMCA Geneva Park will also help her exceed at this role. Angie lives with her daughter Emma and partner Garry and some swell kitties in Orillia year round.